The Z175’s tournament-inspired design is evident from bow to stern and is complemented by spirited, economical performance. 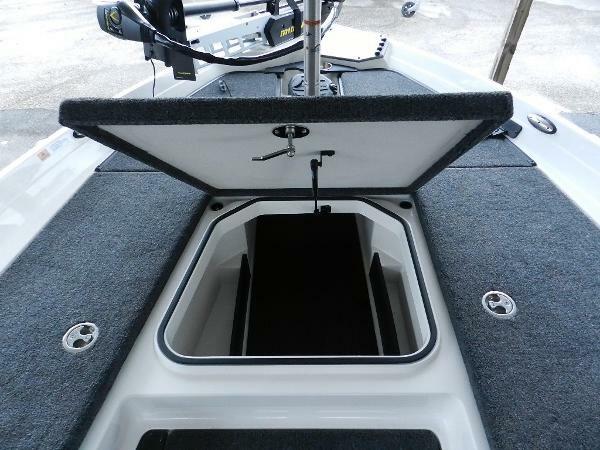 An 8-foot rod box and gelcoat-lined, insulated step cooler, massive starboard storage and integrated tool holders highlight the front deck while power is provided by 115 horses hung on an integrated setback for peak performance. 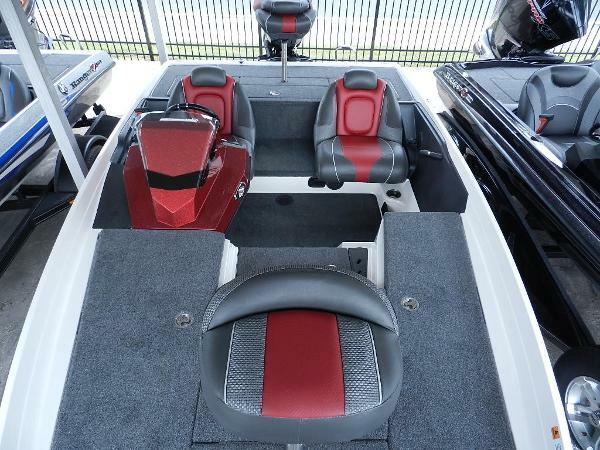 The cockpit features premium seats covered in marine-grade vinyl for sharp looks and all-around comfort, while the cantilevered console delivers more space and houses standard Lowrance® electronics. The timed, aerated livewell is flanked by a pair of oversized storage boxes in front of an easy-to-reach battery access. 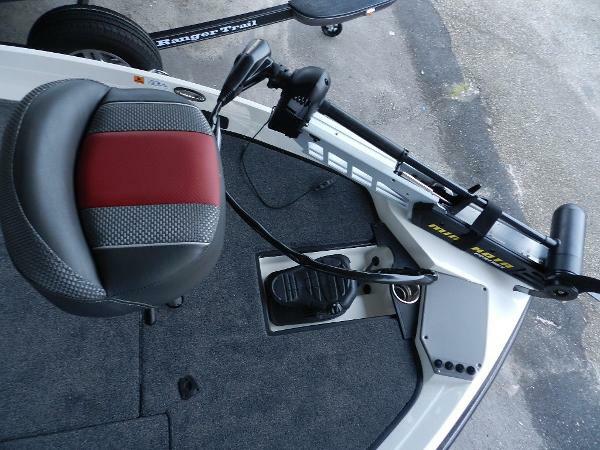 Complementing the on-water performance of the Z175 is a hand-built Ranger Trail® trailer that’s custom made for years of peace of mind off the water. The swing-away trailer tongue makes this compact rig even shorter for more storage options. Each time you back it down the ramp, the Z175 boasts big features and a big attitude.